Local SEO is critical if you have a brick-and-mortar business. But even if you don’t, it’s still very important even if you provide services outside your physical location or deliveries and don’t want your physical address listed online. 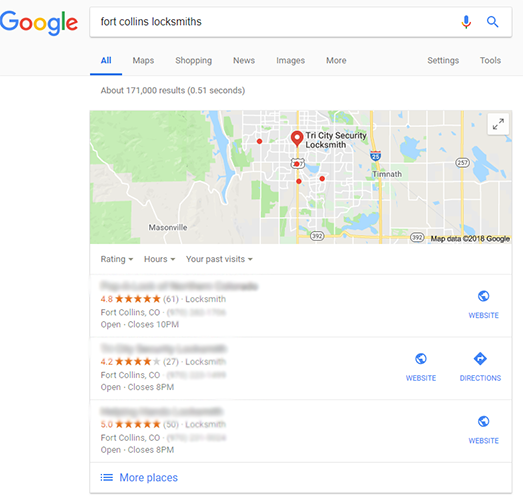 Should I be doing Local SEO for my business? Do you have a physical address? If so, yes. Do you have “store hours” or do you do onsite work for clients, like a locksmith? If so, yes. Does the “Local Pack” show up when you search for your primary keyword? If so, yes. The “Local Pack” is the block of listings with a map at the top of Google Search results, see the image at right. Regular SEO and Local are not mutually exclusive. 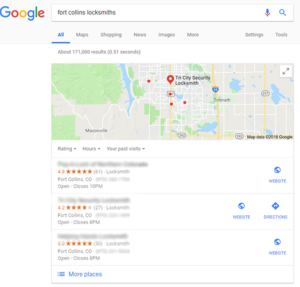 You can focus on organic SEO; Local SEO just has a few extra steps, and that’s what we do in our Local Search Advantage service. We start by collecting all of your business information in a spreadsheet so we know exactly what the correct information should be. Google My Business is foundational to Local SEO. We’ll completely fill out your GMB profile. Correct citations are a must, like business directory info (NAP – name, address, phone). Being consistent with them across many authoritative sites is crucial. 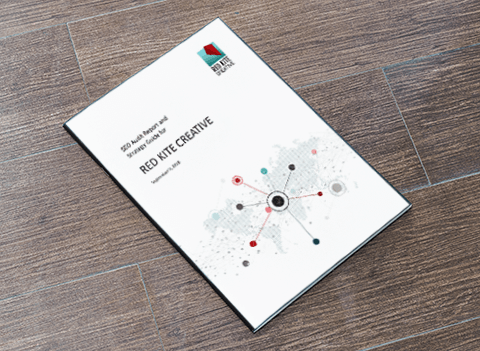 Not doing it right can impact your rankings in a bad way. On-page and off-page local signals are both important. We’ll check and adjust your site for key business geographic info like NAP, location map, hours, location pages if you have more than one, and schema markup, which is a way to organize key business info so that search engines can more easily read it. We’ll also check links coming from outside resources like social and local directories. Google Reviews are critical. If you don’t have them, we can advise you on how to start collecting them from customers. Local Search Advantage is $99/month and can be added to the Advanced SEO package. All packages require an SEO Audit up front; we have to understand the current state of your site before we start changing things around.